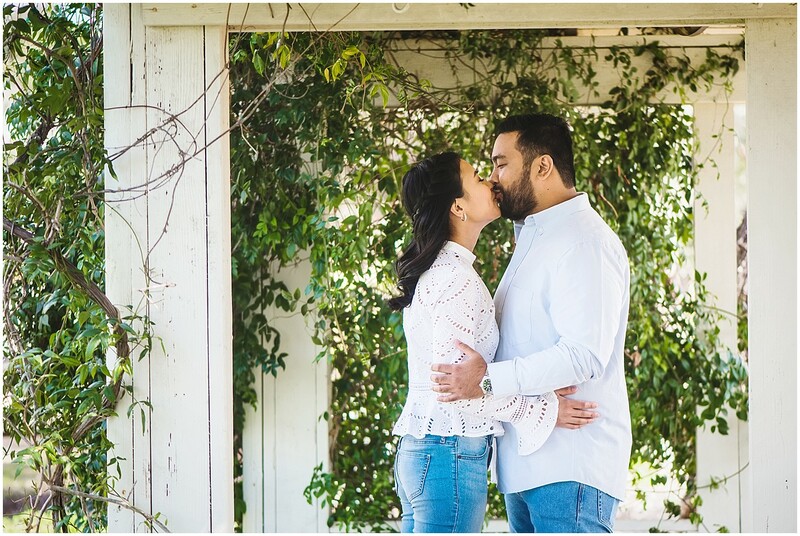 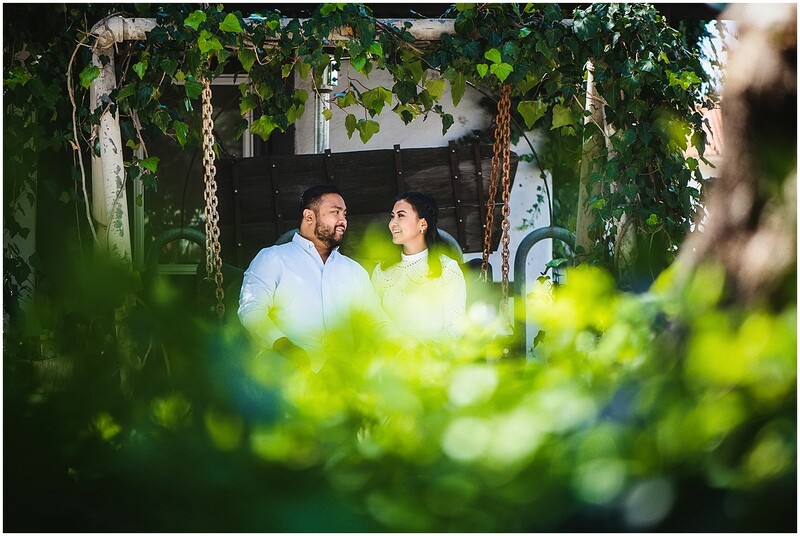 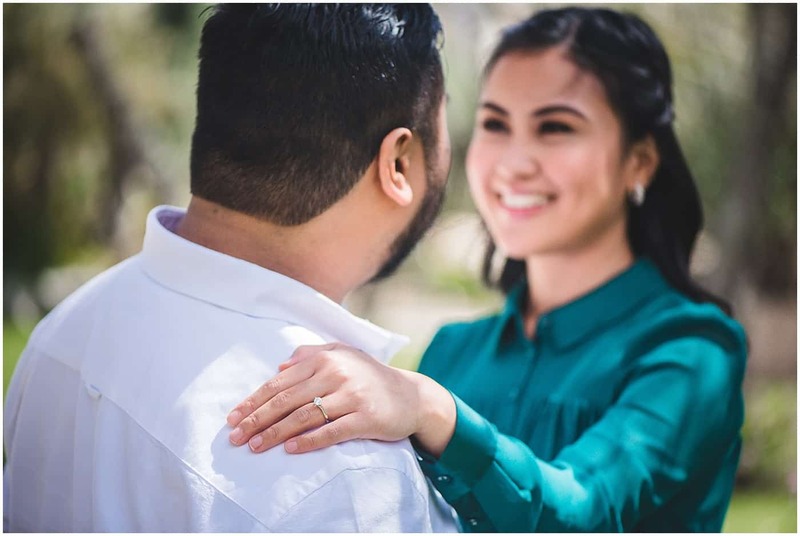 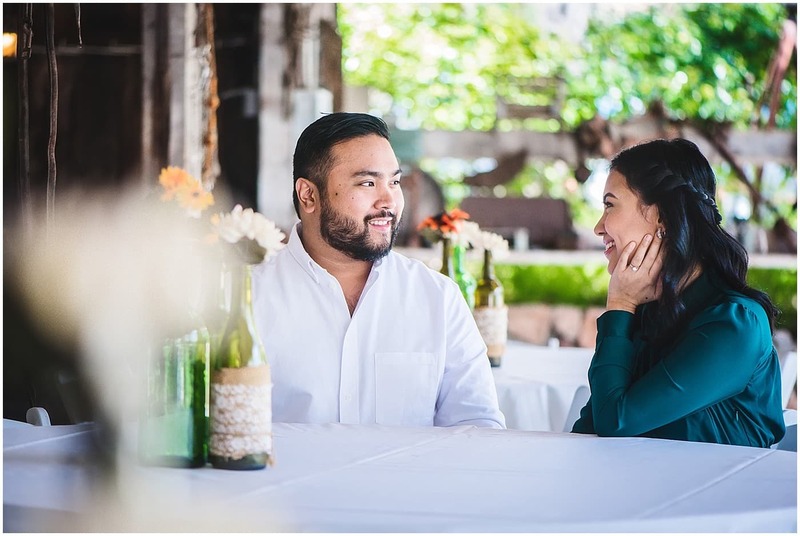 Here is a glimpse of engagement shoot of this amazing couple at very beautiful and rustic?Bernardo Winery in San Diego ! 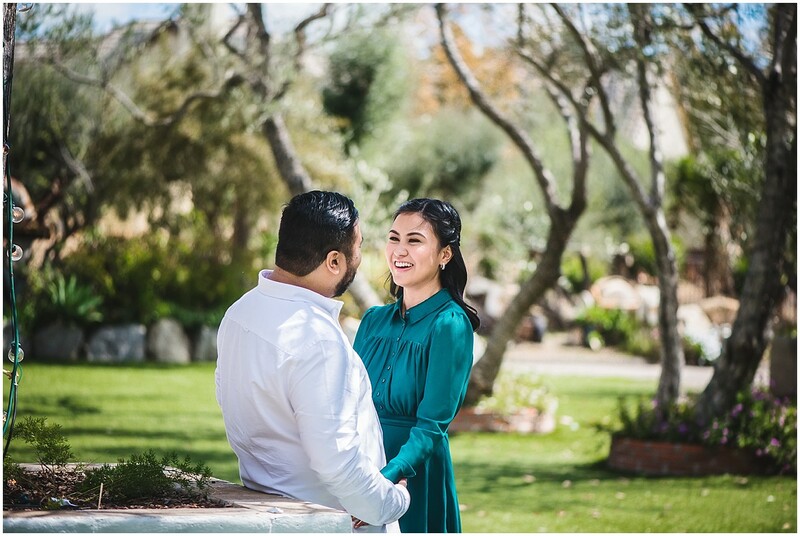 We had to plan this shoot in the afternoon due to some unavoidable circumstances , I was really skeptical about the lighting as it was my first time shooting there. 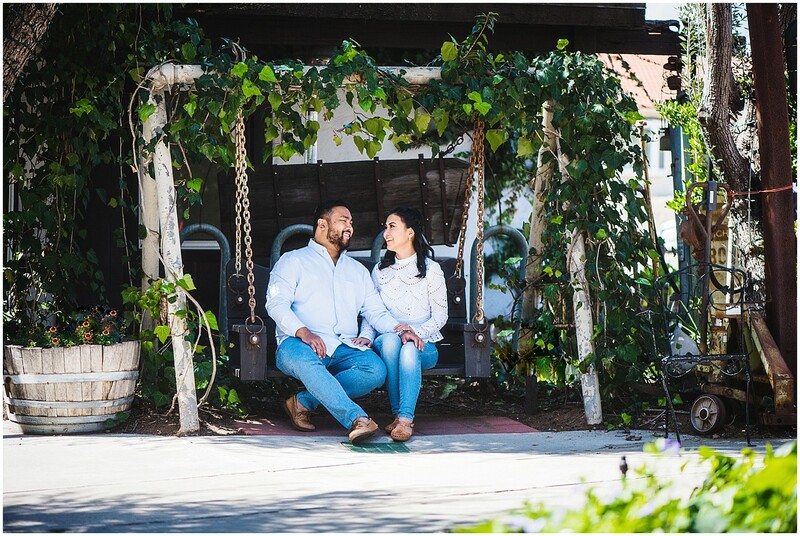 But I totally loved the place and thoroughly enjoyed being with this lovely couple ! 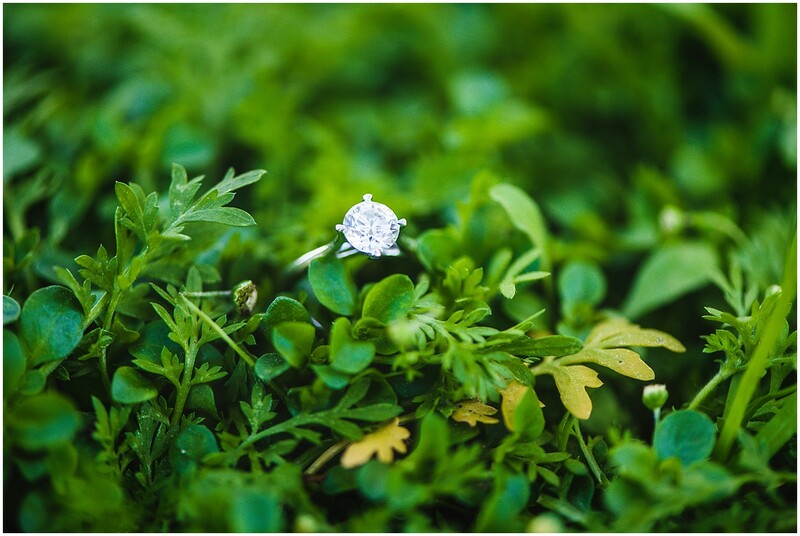 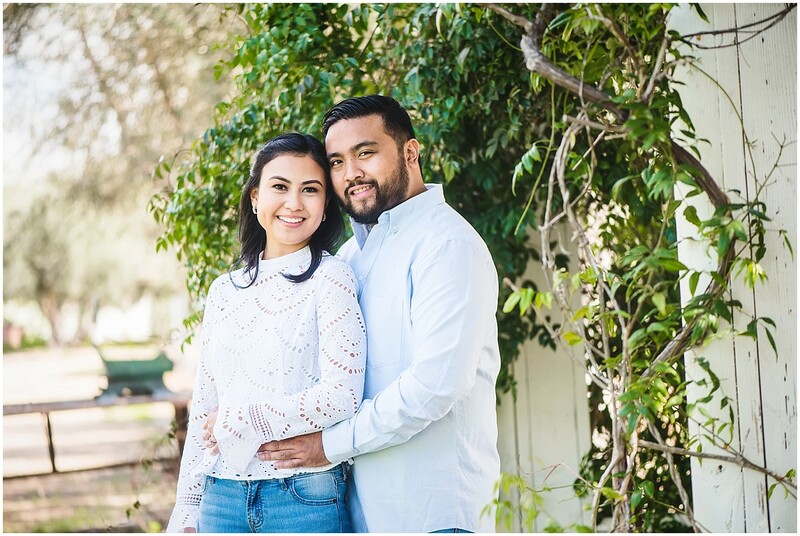 Cant wait to shoot their wedding in June this year !